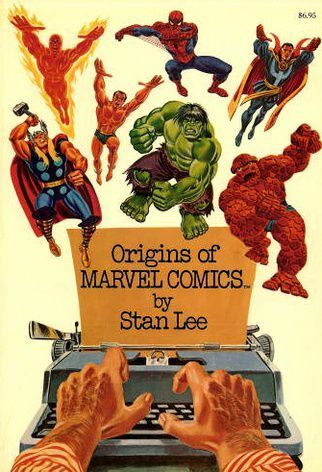 Marvel presents the origins and histories of its’ most famous creations; included are The Fantastic Four, The Incredible Hulk, The Amazing Spider-Man, The Mighty Thor, Doctor Strange. This episode we delve into DC Comics Presents #16. First we delve into some listener feedback. We will be starting a new feature called “Russell’s Comic Brag“. 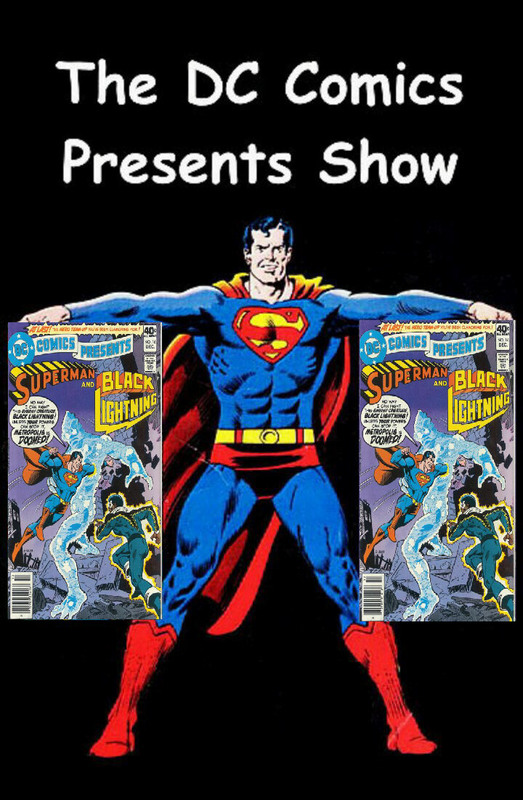 I will be doing a Spotlight on Superman’s Guest Star, Black Lightning. Plus, we will go to the Comic Spinner Rack to see what other comics were on sale. Hope you enjoy! !